Bounce is a company that creates delicious and nutritious protein bites. 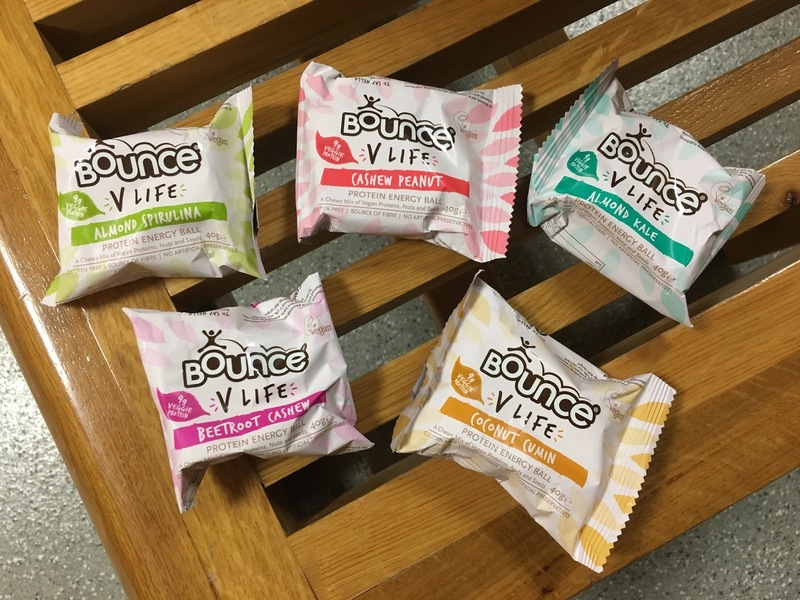 You've probably seen these energy balls bouncing about in supermarkets and health shops, and so I couldn't wait to try Bounce's new range of vegan protein balls. Their new recipes are a blend of vegan proteins, and high quality organic ingredients. 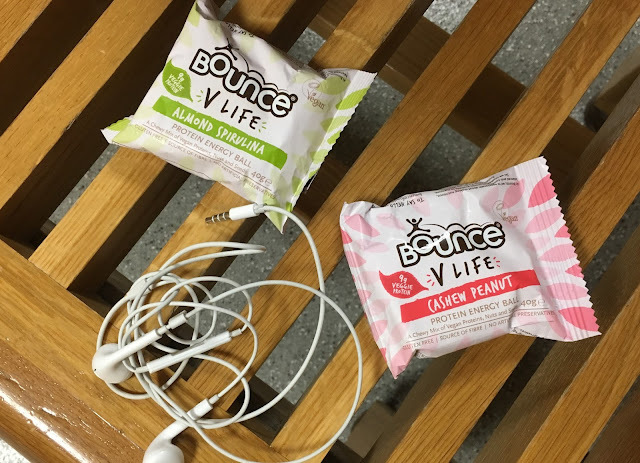 They have 5 new flavours of protein balls, and I was lucky enough to try them all. The flavours include; Almond Kale, Cashew Peanut, Coconut Cumin, Almond Spirulina, and Beetroot Cashew. Some of the more bizarre or unique flavour variations were very intriguing to me, and so I was excited to see how they tasted. 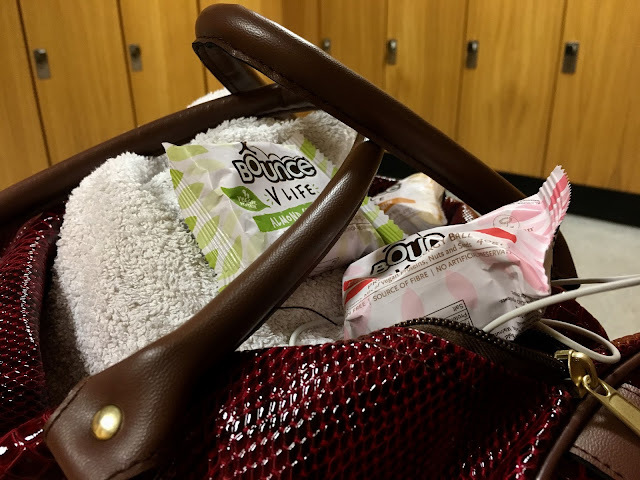 I was really surprised at how delicious all the energy balls were, and they make an amazing, super-nutritious snack to have prior to a gym workout, or just as a healthy pick me up throughout the day. My favourite flavour was the Cashew Peanut flavour as it tasted just like peanut butter - which I absolutely love! I especially like the fact that the protein balls also a great source of fibre and superfood nutrients. 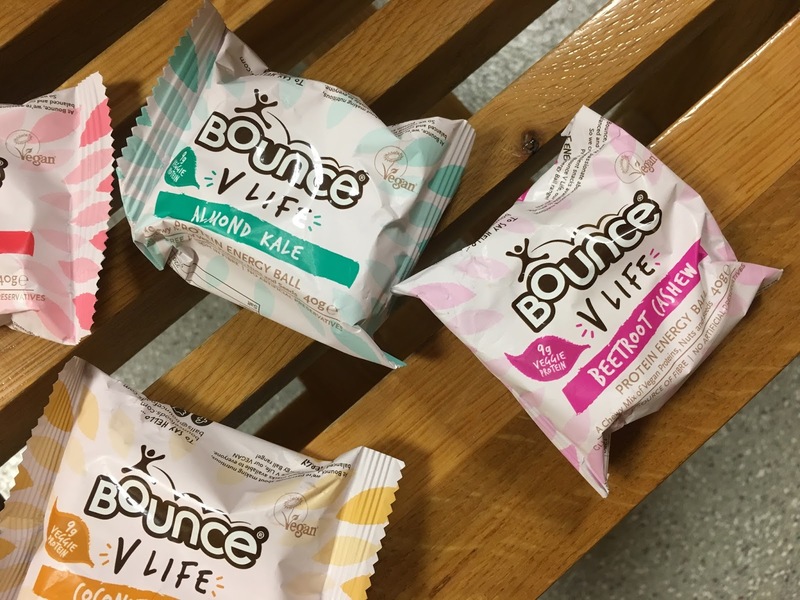 Bounce are proud of the fact that none of their energy balls have any artificial preservatives, and each one contains 9g of veggie protein! It is also important to note that they are also gluten free. "Eat Good. Feel Good. Do Good." It is so important to share the importance of eating healthily and leading a healthy lifestyle. It is true that if we eat healthily, we are fuelled with more energy, and therefore we can increase our productivity and make the most out of life. 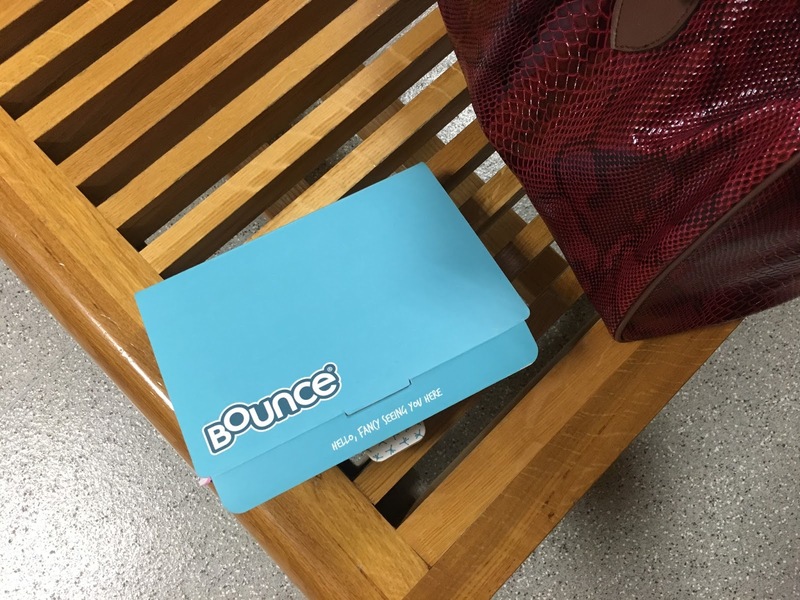 Overall Bounce creates tasty, super healthy protein balls that are packed with full of energy to make you feel good, and they are evidently the perfect gym bag treat!